Born and raised in the greater Vancouver area, Sierra has been singing, dancing and acting since the age of six. She recently graduated from high school and Danzmode Productions where she studied all dance styles intensively. She still continues to take private singing lessons, and studies acting with Shea Hampton. During her competitive dance days, Sierra was fortunate to travel to New York, LA, and Las Vegas to train and compete. She won First Place National Tap Soloist at West Coast Dance Explosion in Las Vegas, and was named BC Provincial Champion in the stage/tap category in Duncan, BC. She also received numerous scholarships over the years at dance conventions, competitions, and vocal festivals. Not even 20 yet, Sierra has already established an impressively versatile professional career. After switching to online schooling at age 17, she travelled to Alberta after being cast in Anne Of Green Gables with Theatre Calgary; she was the youngest performer ever hired by the theatre company for a show that didn’t involve children. 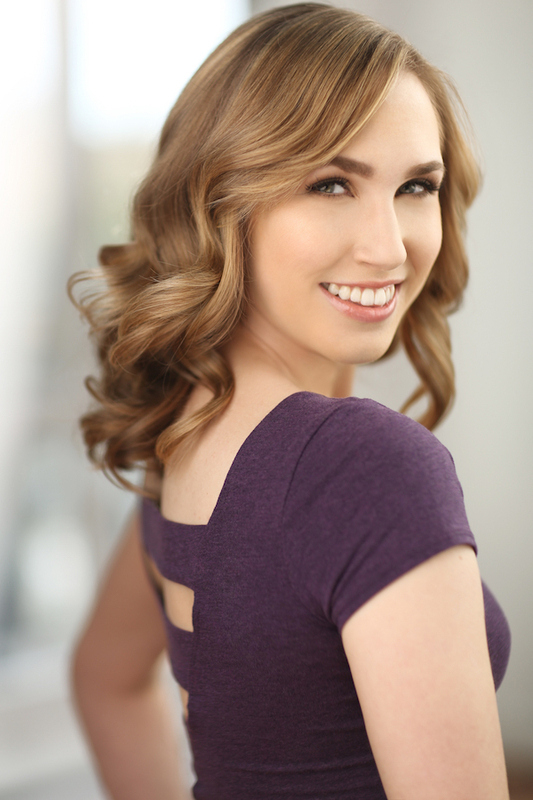 Sierra has also worked in many musicals in Vancouver including Gypsy (Arts Club), Sound of music (RCMT/Footlight), and Singing in the Rain (TUTS, Grace MacDonald Most Promising Dancer Recipient). Other credits of Sierras include: Mariana’s Trench music videos “Pop 101” and “Stutter”, Amanda Blush music video “Give It All”, two seasons of the Yellowpoint Christmas Spectacular (Tap Dance Captain), docudrama My Evil Sister (Supporting), and short film Inked Hearts (Lead) and several regional and national commercials. Sierra is very fortunate to be doing what she loves, and can’t wait to see where this adventure takes her!